“Then I saw another mighty angel come down from heaven wrapped in a cloud, with a halo around his head; his face was like the sun and his feet were like pillars of fire. […]. He placed his right foot on the sea and his left foot on the land, […] he raised his right hand to heaven and swore by the one who lives forever and ever […]: ‘There shall be no more delay. At the time when you hear the seventh angel blow his trumpet, the mysterious plan of God shall be fulfilled’ […]”. Olivier Messiaen: (b Avignon, 10 Dec 1908; d Paris, 28 April 1992). French composer, organist and teacher. He was a musician apart. The sources of his music may be traced on the one hand to the French organ tradition and on the other to the innovations of Debussy, Stravinsky and Bartók, but right at the start of his career he found a modal system that has a completely individual sound, and to this he remained true, even when he vastly extended the possibilities of his style after World War II. He was alone, too, among major 20th-century composers in his joyously held Catholic faith, which again was unswerving, however much he came to value non-European cultures, especially Indian and Japanese. As a teacher he instructed many of the most prominent composers of the next two generations. Eurythmia Quartet was founded in 2018 at Conservatorio Giuseppe Verdi in Como, under the guidance of Federica Valli and Paolo Beschi. Its aim is to explore the most advanced and least performed modern and contemporary repertoire. 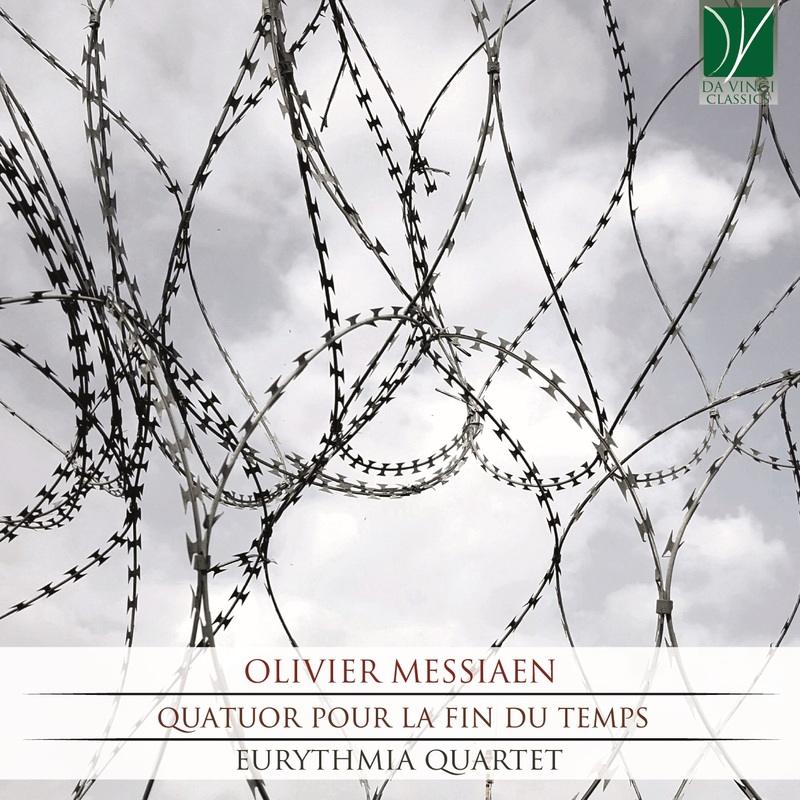 It debuted in 2018 playing the Quatuor pour la fin du temps by O. Messiaen. it is composed of the Italian musicians Elena Talarico (piano), Giona Pasquetto (clarinet), Sofia Manvati (violin) and Emanuele Rigamonti (cello). Each of them has won many prizes in several national and international competitions and held many concerts in Italy and abroad as well.